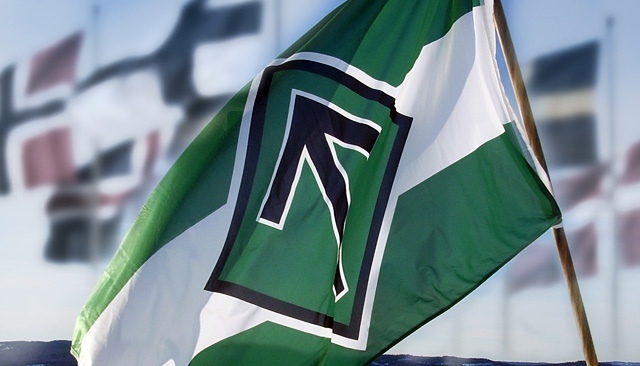 Home Ideology Who are the Nordic Resistance Movement? 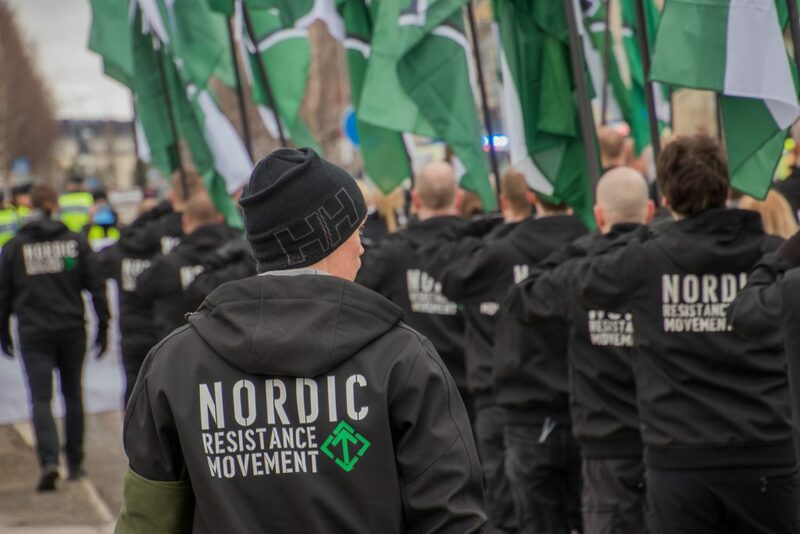 What is the Nordic Resistance Movement? We are a revolutionary National Socialist activist organisation and a registered political party. We are revolutionary as we do not just want to reform the society we live in today but create something completely different. As such we do not wish for the Nordics to revert to what they once were in the past, but seek to bring about radical change and establish something new and improved. We are National Socialist as we wholeheartedly profess ourselves to this ideology and do not wish to be labelled as anything else. We regard National Socialism as a complete worldview which can solve all of man’s problems and meet all his needs, both spiritual and material. In addition National Socialism promotes a fellowship with one’s people and an understanding that genetics provide us with a deeper communal bond than other social factors. We are an activist organisation as we are not just a party that stands for elections but an organisation that fights extra-parliamentarily on all conceivable fronts to achieve our goals. We do have a parliamentary branch and we stood for election in 2018, but this is in no way the core of our activities. We are a civil and legal resistance movement. The Resistance Movement is not a loose network, a social group or a think tank. We have an internal power structure with management positions and set responsibilities. 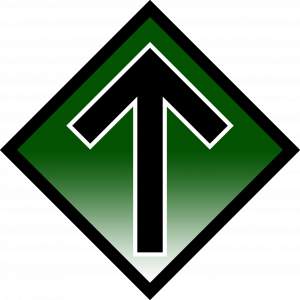 The Nordic Resistance Movement was founded in Sweden in 1997 and has grown steadily ever since. We have also been established in Norway and Finland for several years and have a presence in Denmark and Iceland. Our ambition is eventually to exist in all the Nordic countries and perhaps also in the Baltics. In all the countries in which we are established, we are all part of one and the same pan-Nordic organisation. The organisation is open to all sections of the population who are upstanding and willing to do their duty. However, it is not our priority to mass recruit people, but rather recruit the right people. We set demands and expect results. 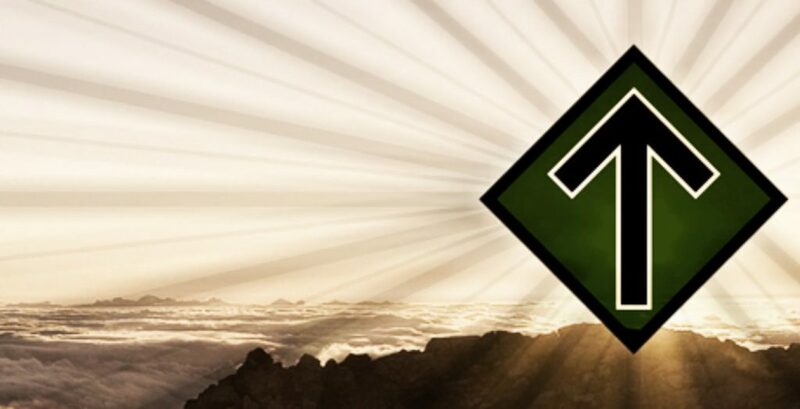 What does the Nordic Resistance Movement do? At present the organisation’s foremost public-facing aim is to spread propaganda to the people. As we recruit activists with quality in mind, the main intention of this activism is not to persuade large sections of the population to join us but rather to ensure they have a positive image of the Resistance Movement and National Socialism so they will vote for us or support us on the day we lay claim to power in the Nordics. As a part of this work, we also aim to be able to replace the current system’s public services with our own alternatives when society fails the people. Some examples include the distribution of food to needy racial comrades ignored by the state, street patrols in unsafe places where the police can no longer do their jobs, and so on. We spread our propaganda via our websites and accompanying media, TV and radio channels, as well as via leaflets, stickers, placards, banners, demonstrations, rallies, speeches and more. We also work consistently to raise the quality of the activists in the organisation, partly via strengthening them as individuals: physically, psychologically and intellectually, and partly via welding them together as a group and preparing that group for all possible challenges which may come our way in the future. This improvement in quality is achieved via physical exercise, study circles, outdoor activities and various forms of educational instruction. 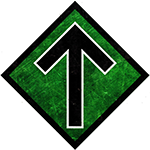 Where is the Nordic Resistance Movement active? We are active in Sweden, Finland, Norway, Denmark and Iceland. We have experienced a lot of growth in recent years and are constantly expanding our operations. Who leads the Nordic Resistance Movement? The Leader of the organisation is Simon Lindberg. Simon is part of the National Council in Sweden, along with Pär Öberg, Fredrik Vejdeland, Emil Hagberg and Robert Eklund. The Norwegian branch is led by Haakon Forwald. In addition to Forwald, the Norwegian National Council is made up of Tommy Olsen, Martin Oppegård and Tommy Nyberg. The organisation also has a Nordic Council, with even representation from all Nordic countries, which makes decisions on a pan-Nordic level.